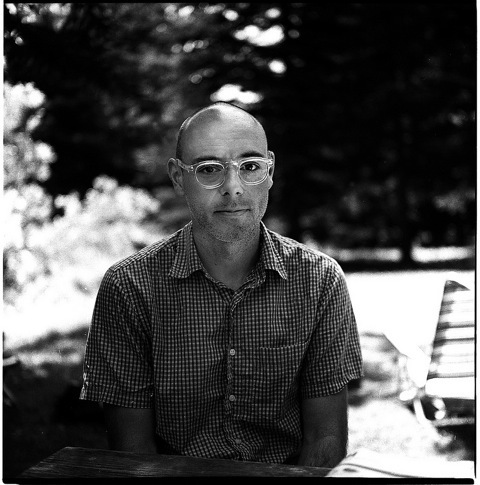 Patrick Williams is a poet and academic librarian living in Central New York. His poems have appeared or are forthcoming in publications including The Metric, Word Riot, 3:AM Magazine, and Heavy Feather Review. He is the editor of Really System, a journal of poetry and extensible poetics, which can be read at http://reallysystem.org.